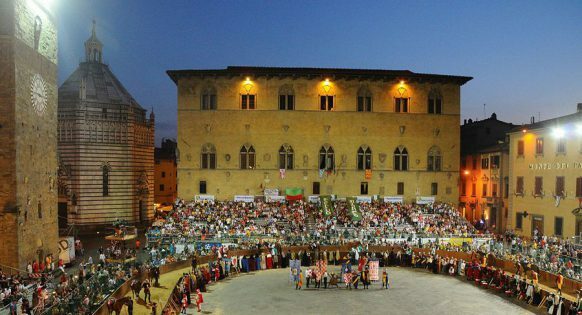 The city of Pistoia was awarded the prestige of Italian Capital of Culture for 2017. With a calendar packed full of theater, music, art, and activities, Pistoia is gearing up for a full year of cultural enrichment. The program includes renovating historic monuments to create space for exhibits and will be featuring events showcasing local, Italian and international talents and working with the community to highlight their unique and special cultural profile. 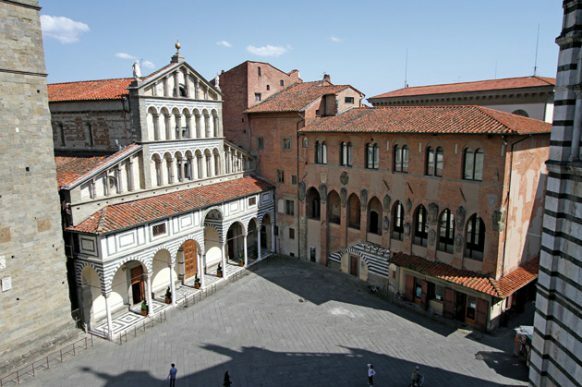 The city of Pistoia may appear small, undemanding, and tranquil, but it captures the heart of all that visit. 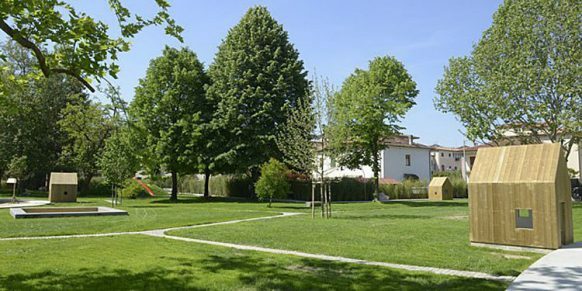 The picturesque squares, elegant churches, green parks and hidden underground tunnels will harm and enchant. There is a sensation of well being, curiosity and delight that emerges step by step as you delve deeper into its architecture, folklore and hospitality. This is the “city where emotions live” or so says one of their own, poet Piero Bigongiari. Each month Pistoia, in its role as Italian Capital of Culture, will reveal a new calendar of activities suitable for all ages with a few special surprises along the way. 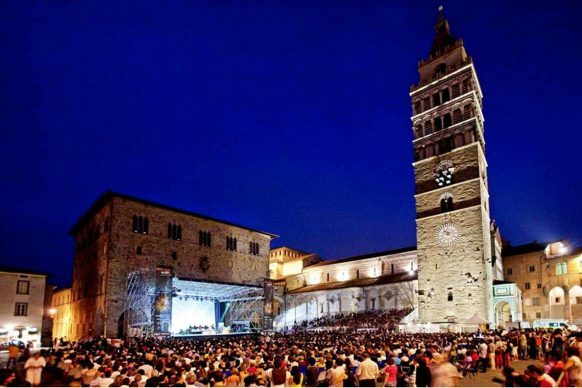 For example, for the first time in 80 years, the Festival del Maggio Musicale Fiorentino will leave the city of Florence to perform in Pistoia in honour of its role as the Capital of Culture. In addition to the classical events, there will be several projects designed for children which will encourage their parents to participate side by side in the cultural adventure. Add a traveling theater, book presentations, indoor & outdoor guided tours of monuments & parks and the full cultural picture begins to come together. All of this in addition to the regular annual events such as the Pistoia Blues festival in summer, a tradition of growing beautiful and colorful plants and the famous Giostra dell’Orso. When planning your vacation in Tuscany for 2017, be sure to program time to visit the city of Pistoia and discover for yourself why it was the perfect choice to serve as the capital of culture in Italy. Check out their website for more details. At the moment it is only in Italian, but I am sure that translating it into English is on their list of things to do before the New Year!